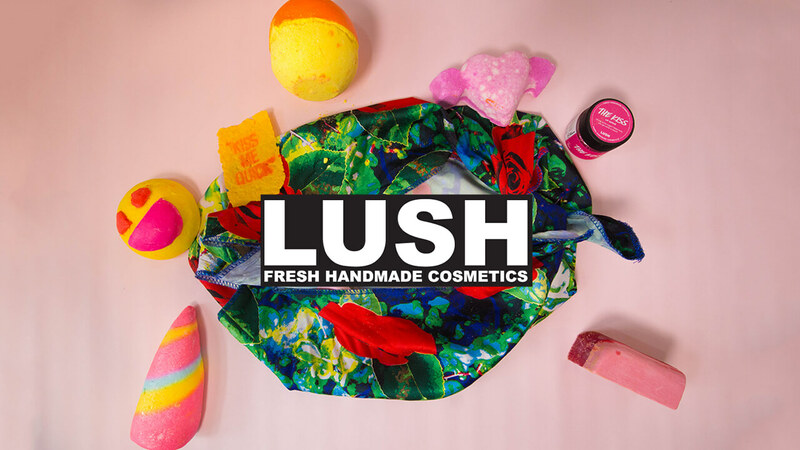 Lush has informed one most nostalgic surprises of the season: limited-edition bath bombs from Lush. Lush announced today it will drop 12 new bombs (all vegan and cruelty-free, of course) on December 26. 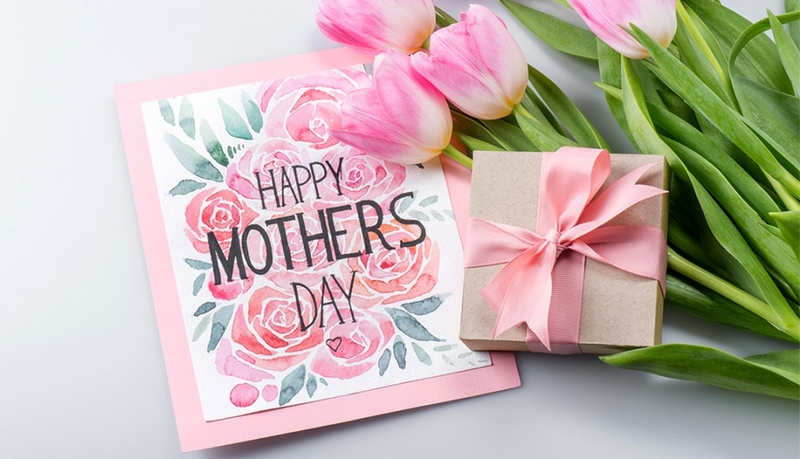 Each is a winner of a special election held by the brand in which Lushies (the company’s passionate fanbase) voted their all-time favourite scents and styles back into production. And they brought back some pretty deep cuts. To start, there’s the long-awaited comeback of one of the first bath bombs to have ever been sold by the brand. Long-loved and lost fragrances from holiday seasons past were also resurrected. One special item from this year’s limited edition, drag-inspired holiday collection gets an extended run, thanks to a surge in votes, while a handful of other winners have been formulated to match other products’ coveted scents. Can you think of a more delightful way to be reminded of the power of the polls? Of course, these suckers, which are available online only, are going to sell out fast, so … well, you know the drill. See every single winner, including Yog Nog’s triumphant return, ahead.